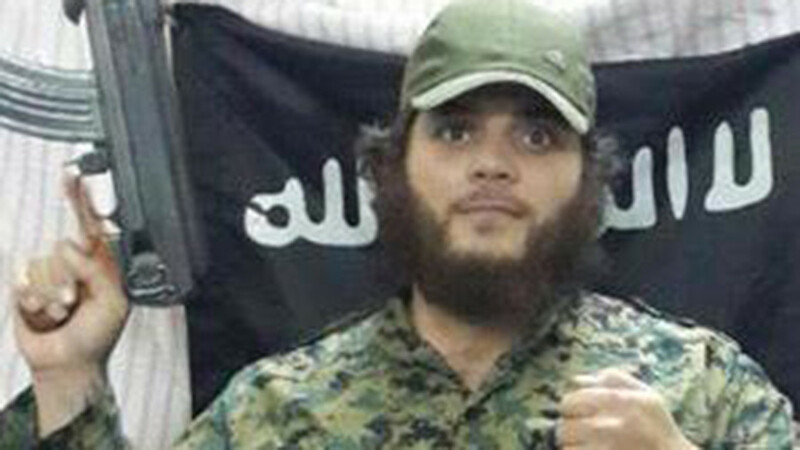 Islamic State terrorist Khaled Sharrouf, whose little son shocked the world by holding up the severed head of a soldier in a picture, has become the first Australian to be stripped of citizenship under the country’s anti-terrorism laws, a report says. A spokeswoman for Australian Immigration Minister Peter Dutton told AAP that a person had been stripped of their Australian citizenship, while declining to name the individual, but the Australian newspaper has identified him as 35-year-old dual-national Sharrouf. Under a 2015 law, Australia may strip dual nationals of their citizenship if they have carried out terrorist acts or been members of a banned organization. 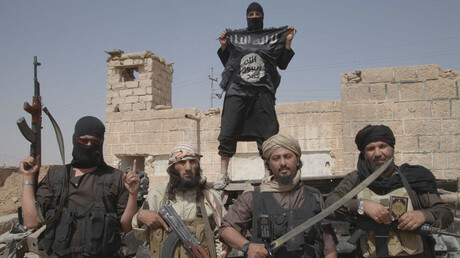 Sharrouf, the son of Lebanese immigrants, went to fight for Islamic State (IS, formerly ISIS/ISIL) in Syria in 2013, a year after being released from prison for taking part in a terrorist plot. In 2015, unconfirmed reports emerged claiming that Sharrouf had been killed in a drone strike in Mosul in northern Iraq, but he is still the subject of an active arrest warrant.